Office of the NGO Action Contra la Faim (ACF) where its 17 staff were executed in August 2006 during the fighting between the LTTE rebels and the Sri Lankan Army. All staff members were ethnic Tamils. Staffs last contact with their base in Trincomalee was one day after the LTTE pulled out of Muttur and Sri Lankan Army ret-ook control of town. 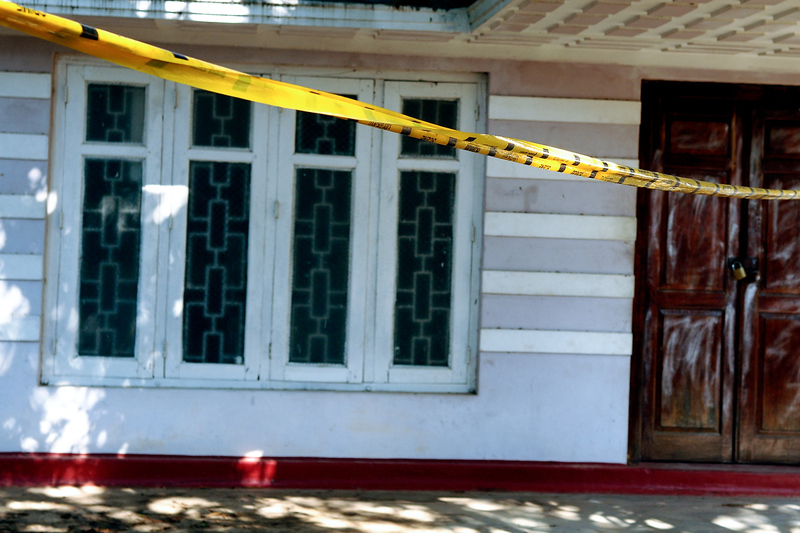 Despite allegations, the government denies responsibility for killings of NGO workers.Under pressure form the international community, president of Sri Lanka announced formation of Inquiry Commission for the massacre of NGO workers. Four years on investigation is still not been concluded.